Can both be used for metering and as constant value. ValMonitor: Floating point -1 to +1. 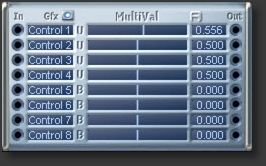 Can both be used for multi-metering and constant values. 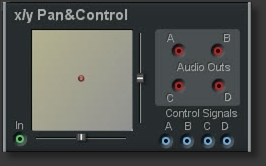 bipolar/unipolar switch, gfx button to turn off visualization.